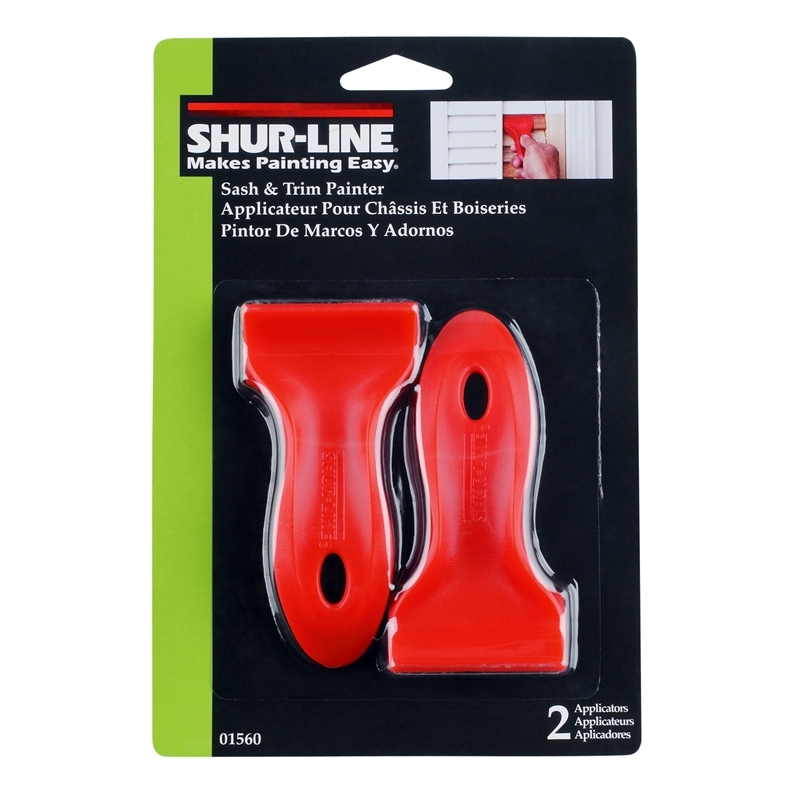 SHUR-LINE® offers a unique range of painting tools to take the challenge out of the most difficult painting jobs. These application specific tools make projects faster and easier for the consumer and help any novice achieve a professional job every time. 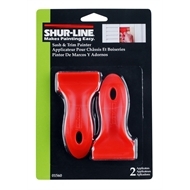 Suitable for all paints and stains.